Survivor Spotlight – Janelle Comiskey~ Gone But Never Forgotten! My name is Janelle Comiskey and this is my story…. 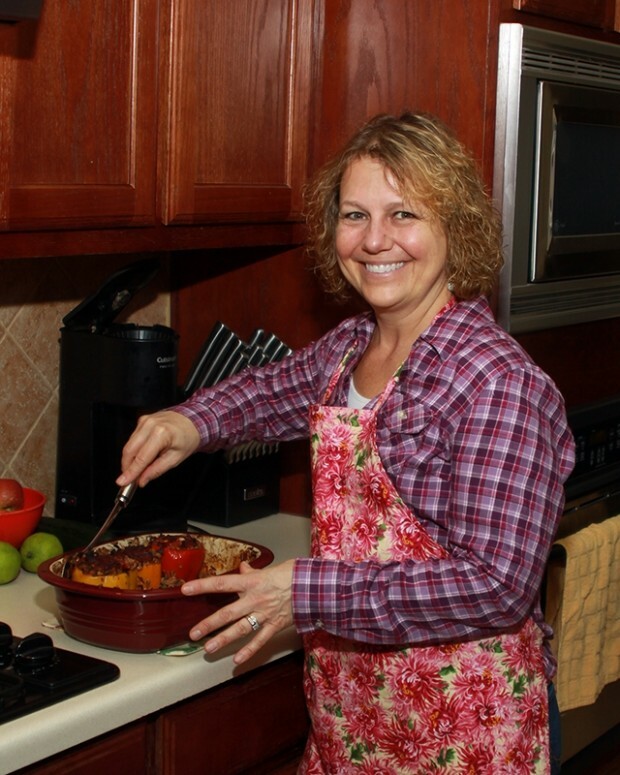 I participated in The Smile Never Fades Comfort Cooking Cookbook while recovering from my second surgery. Getting involved with an organization that was helping me was so invigorating. I loved making the dish for the cookbook!!! I love that the recipes are from survivors or people who have been touched by cancer. I had just learned that The Smile Never Fades offered 2 hours of house cleaning! WooHoo!! I needed to take advantage of that service!! My house was really in need a good cleaning and I just didn’t have the energy, nor drive to do it myself. Merry Maids did a phenomenal job cleaning my house and were so sweet! I can’t tell you how much the stress was removed from my life!